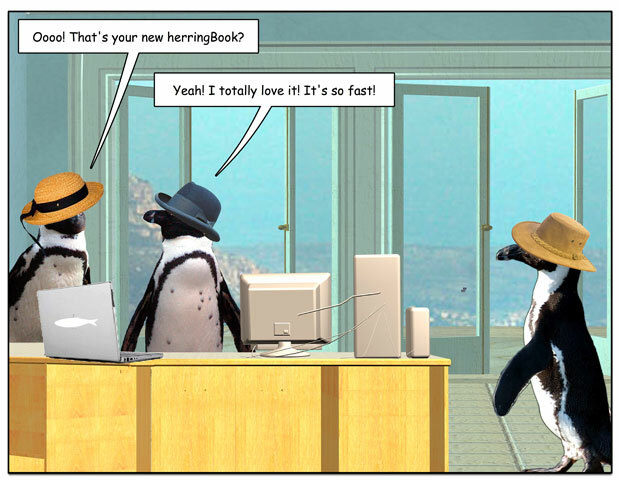 This week’s penguin: The author is not the slightest bit biased. 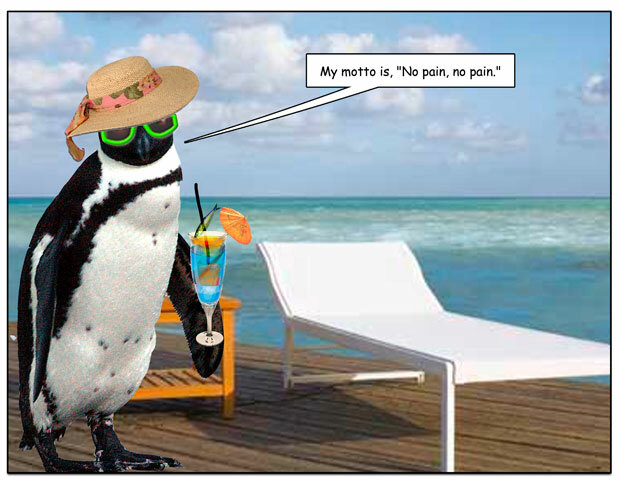 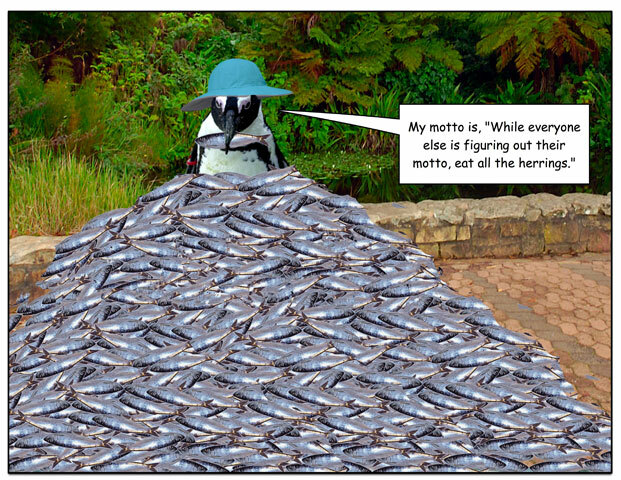 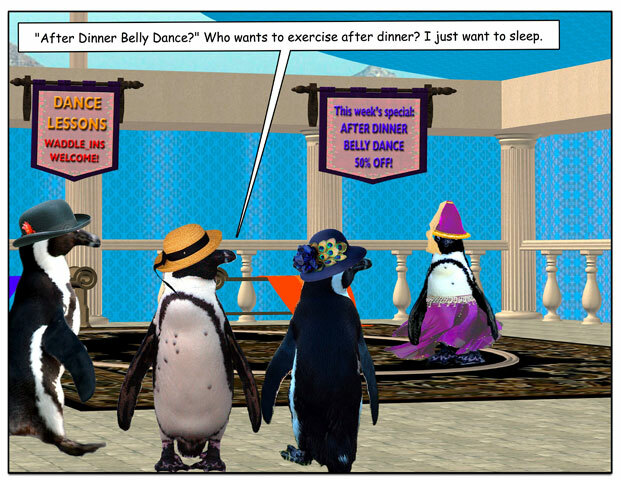 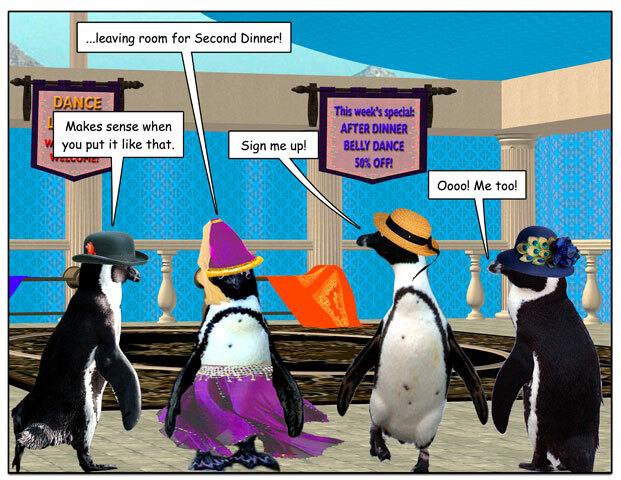 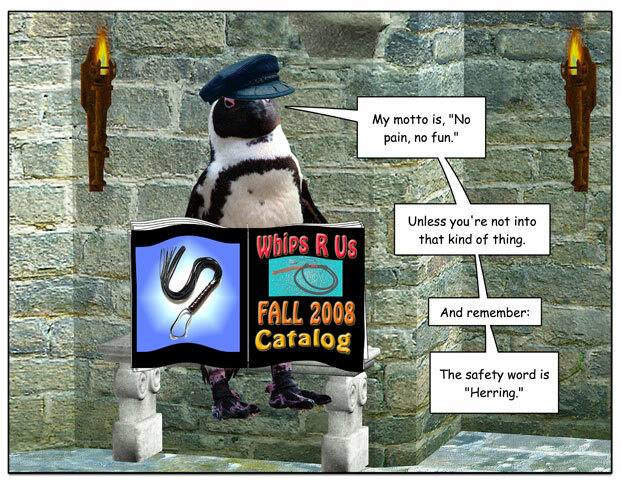 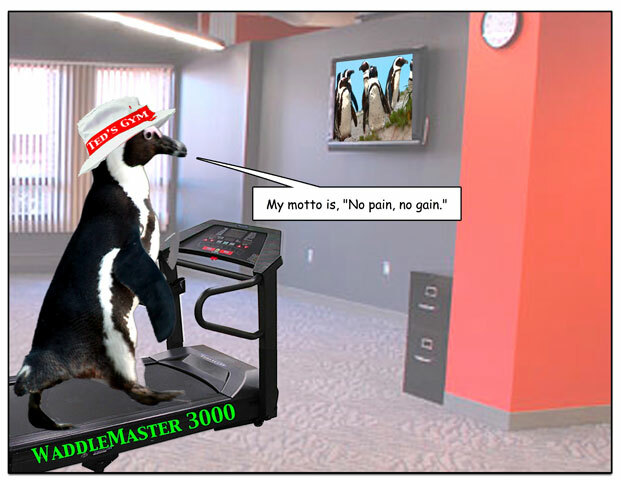 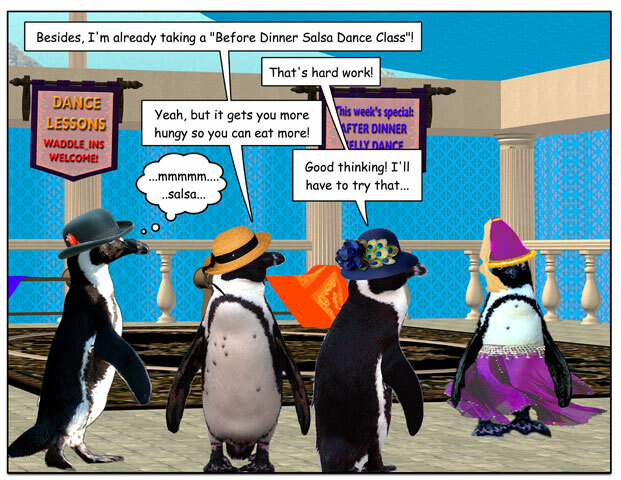 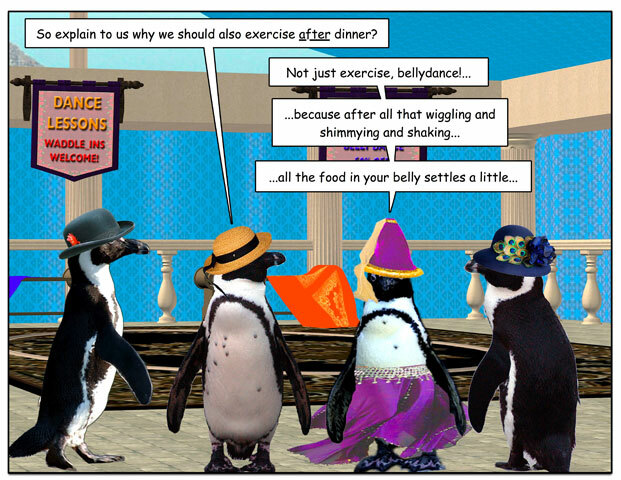 This week’s penguin: Another penguin-worthy reason to exercise. 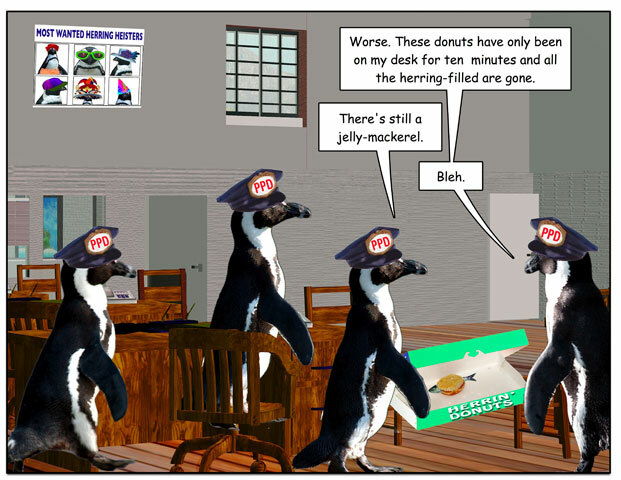 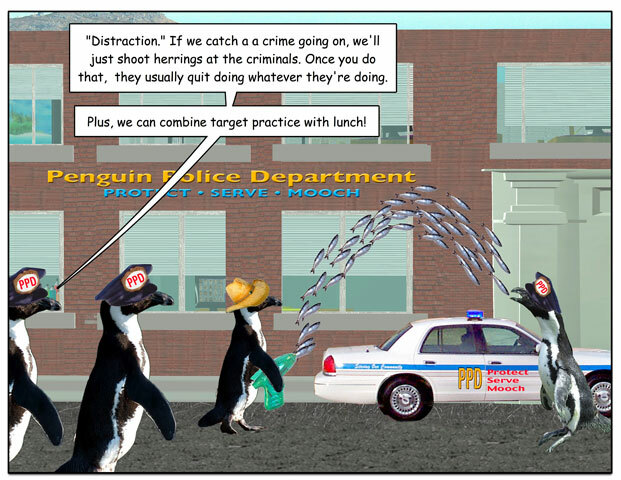 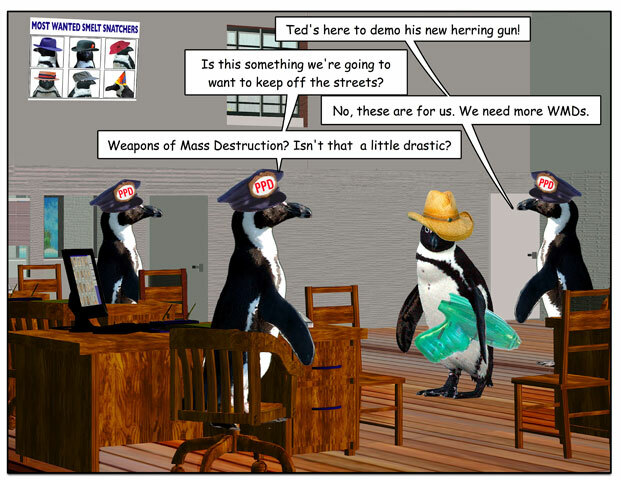 Policing the penguiverse: it’s a little weird, but it works. 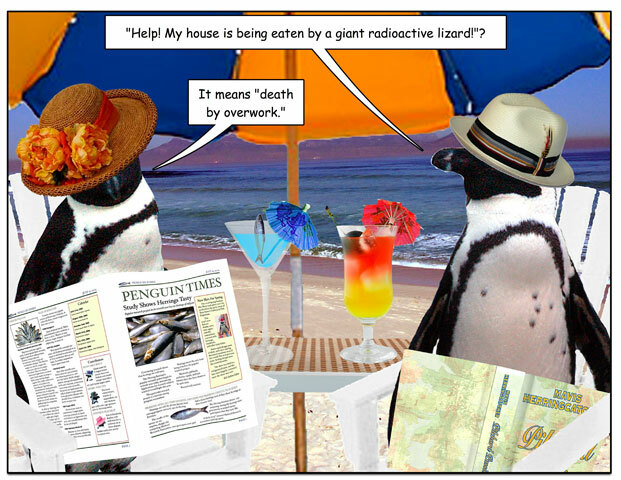 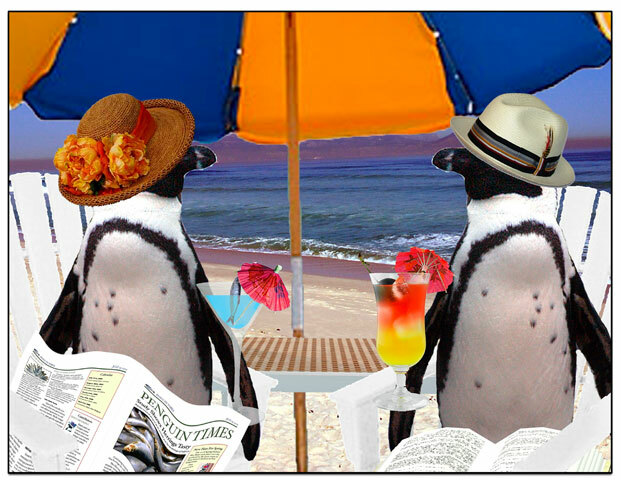 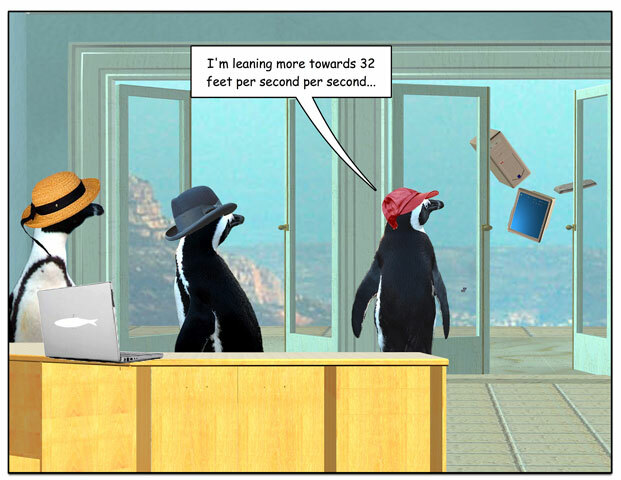 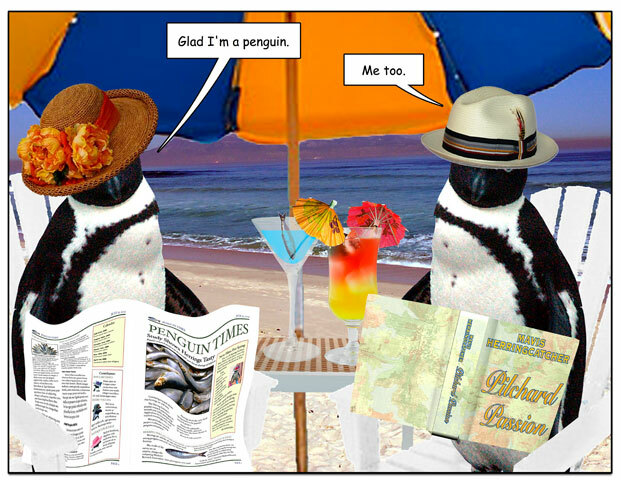 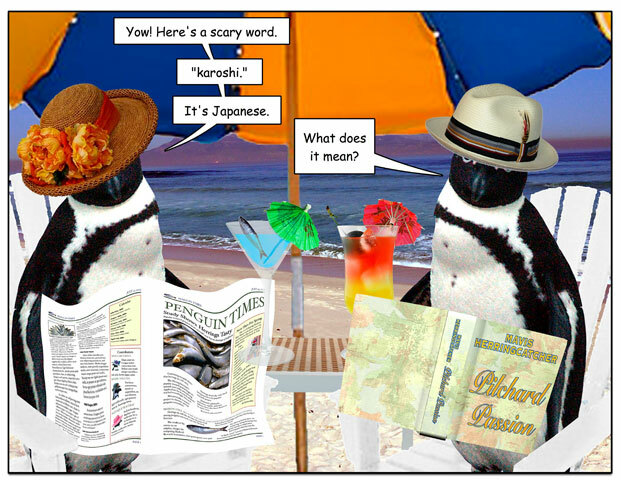 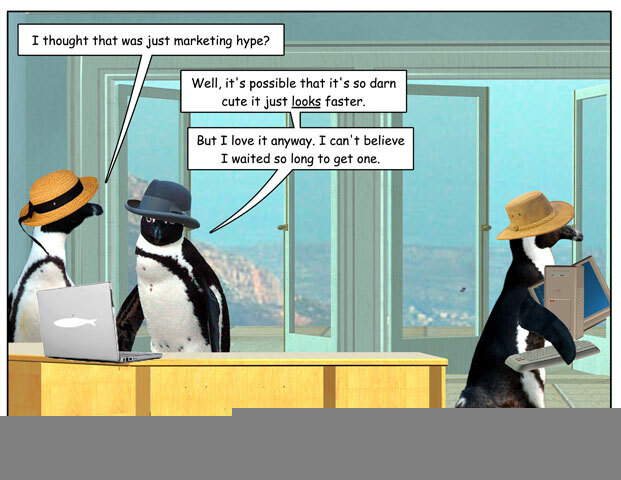 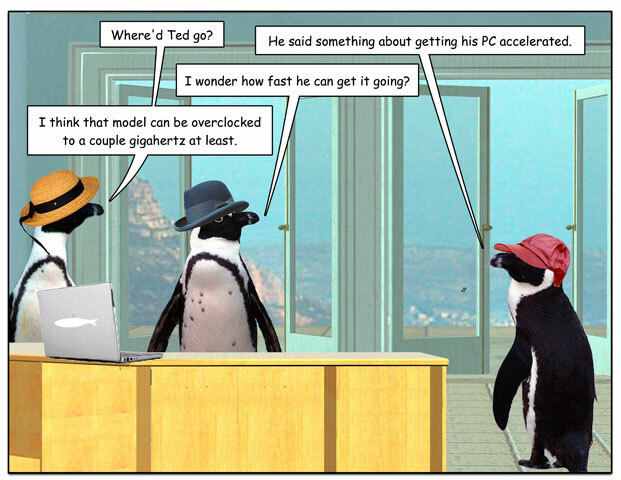 Penguins get way more vacation than we do. 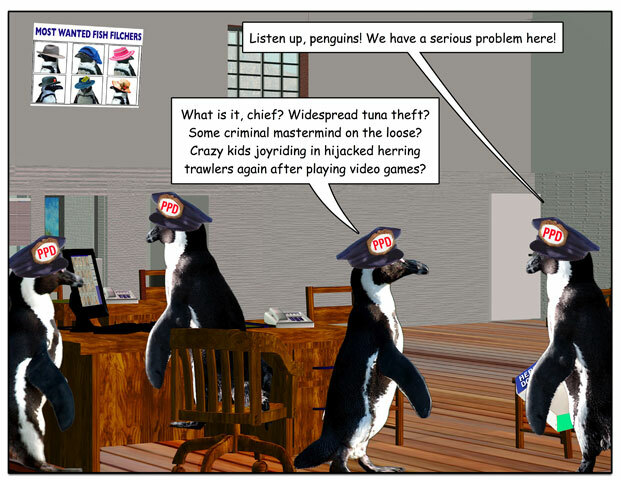 It’s not fair, but there it is.